Phyllis has a strong affinity for Native American traditions, beliefs, and spirituality. The dances and powwows of Native Americans are an incredibly beautiful and spiritual experience. At the powwow, before the dancers appear, before anything is started, there is performed with great ceremony, beauty and pride The Grand Entry. When all the people have entered in the proper procession and are in place within the circle, the prayer song and honoring song for veterans begin. One cannot but admire this breathtaking ceremony and feel the great pride and excitement of the dancers. Powwows are a celebration of life, heritage, language and culture of the Indian of North America. A powwow is an event organized and performed by Native Americans. It is a time for nations to share, celebrate and perform with their cultural dances and songs, to meet once again with old friends, renew their bonds and meet new friends. 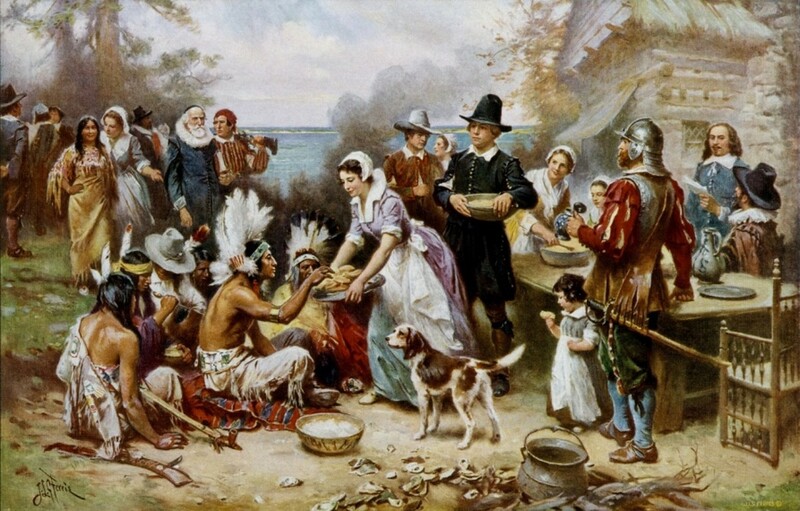 It is a sacred, spiritual and social event that over time has come to mean more each year to the people of the nations. A nation, in reference to American Indians, is all the tribes that belong to one culture, such as Cherokee or the Sioux.There are many different powwow styles, hundreds of distinct songs, dances and traditions that identify each nation. Nowhere can one more fully see the true beauty of Native American peoples than through the dancers and powwows of these noble people. The Gathering of Nations is one of the largest powwows in the United States. It is held annually the fourth weekend in April, in Albuquerque, New Mexico. The people who perform in the ceremonies are a prime example of the beauty, grace and spirituality of American Indians. The ceremonies held during the powwow are profoundly spiritual. Even the dances performed by people of all ages have strong spiritual connotations to them. There are many different interpretations for each dance. Each tribe has their own story connected with each dance that stems from the tribal and family background of spirituality, so, they differ slightly from tribe to tribe. When a dance is performed it is a spiritual story, a truth to the individual, for truth exists in the mind and heart. "I remember the summer I first started dancing, it was my second season. 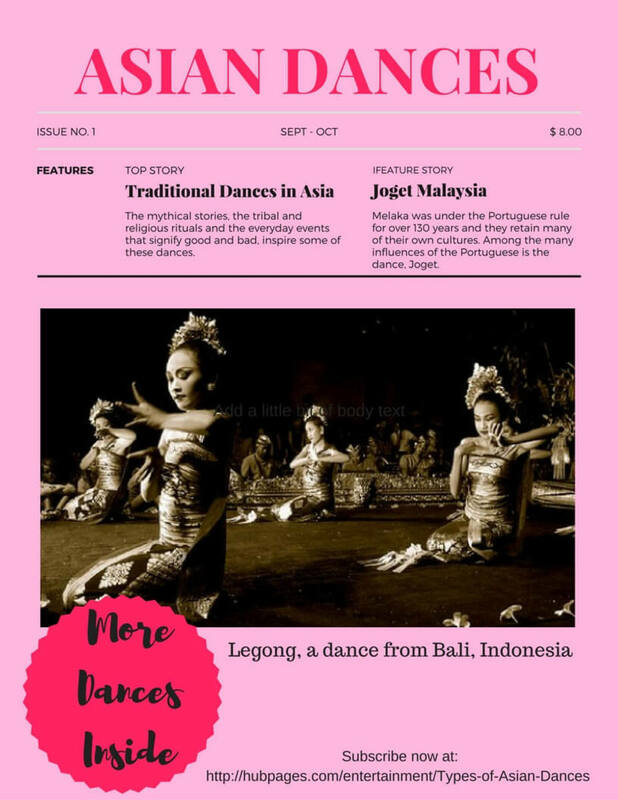 I did and still do prefer night dancing, but always started with a traditional women's dance. I loved watching that fringe sway with their movements, it is so luscious and womanly, and yet so dignified and proud. I was told once that the fringe and the dress itself, as they brush against each other, send whispers up to Creator." Watching the dancers perform is a beautiful and moving experience for the observer. Yet if one knew what was going through the minds and hearts of these dancers, the experience would be much more meaningful. 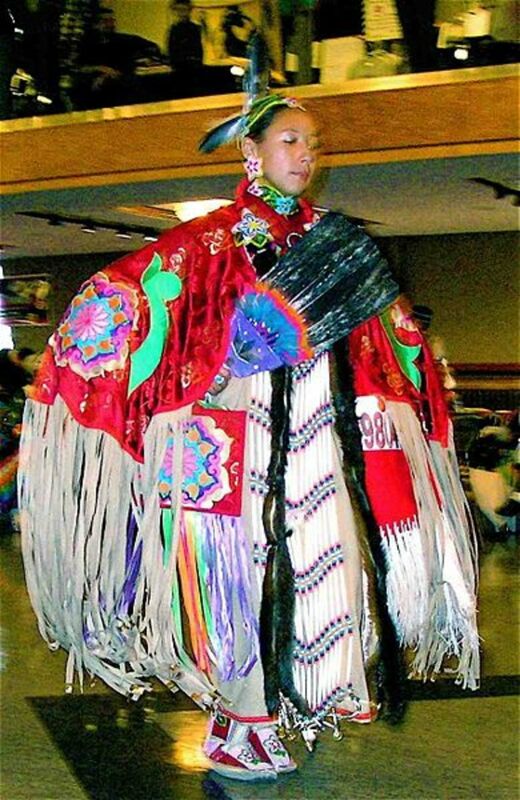 When seeing the fringe on a dancer's dress, one might think it is lovely and a nice accent to the regalia. The dancer sees the fringe as a method of communicating with the Great Spirit and Nature - it "sends whispers up to the Creator". 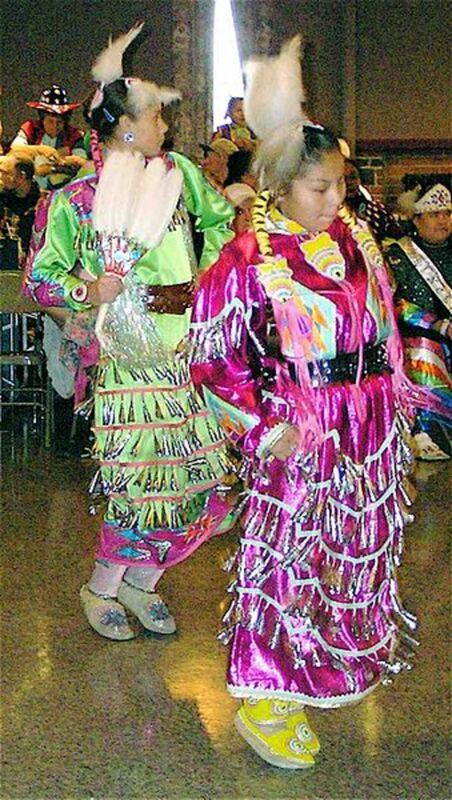 The eagle feathers worn by dancers in the traditional dance are considered sacred to the people of all tribes. The eagle flies the highest of all birds and carries the prayers of the people up to the Creator. Eagle feathers are traditionally awarded for feats of bravery or accomplishment. If an eagle feather falls from a dancer's regalia a member of the powwow staff will rush to it, cover it and stand guard by it till a chief comes to pray over it. The feather is then ceremoniously given to an honored veteran in attendance. Among the dances, the women's traditional dance is an essential part of a powwow. It is considered an honor to participate in this dance. The dance is to portray the dignity and grace of the traditional Native American women of today and to honor their women of the past. The dancers wear either a T-dress or two piece dress adorned in applique ribbon work in their individual tribal colors and design. The dancer wears a matching purse and shawl, each with long fringes. A scarf around the neck is also a usual part of her regalia. Beaded leggings and moccasins complete the regalia. The apparel worn by all dancers is never called a costume or outfit. The proper term is regalia. In the traditional dance, some women will wear a fully beaded buckskin dress or one that is accented with bead work to compliment the soft leather. A belt is worn to hold beaded pouches and a knife sheath, to represent the way of life of the early plains women. The rest of her regalia is the same as the women wearing the cloth dresses. When observing the traditional dance for the first time, one will think it is very simple, for the dancer moves gracefully with short steps, the feet moving in just an up and down motion. However, when one becomes more familiar with the dance, it is noted that the dancer has a great presence of dignity and posture. The dance actually requires tremendous precision in timing with the beat of the drum. On the hard beats, or honor, of the drum, the dancer will bow very gracefully. The "Drum" is the circle of drummers who play the songs for each dance. All dancers are required to keep time with the heartbeat of the Drum. The Drums are of major importance to any powwow. Drums are considered sacred by the Native Americans and are thought of to have a spirit of their own. They represent the thunder of Wankan Tanka (The Great Spirit), and the beating of the heart of Mother Earth. Like the Women's Traditional Dance, the men's dance is a living history of the early days of their ancestors. The dance is symbolic of warrior societies of the Great Plains in the old days. The upper body movements are those that simulate the movements of a hunter, tracker, or warrior in battle, while movements of the legs and feet are heavy and grounded with flat-footed down steps. 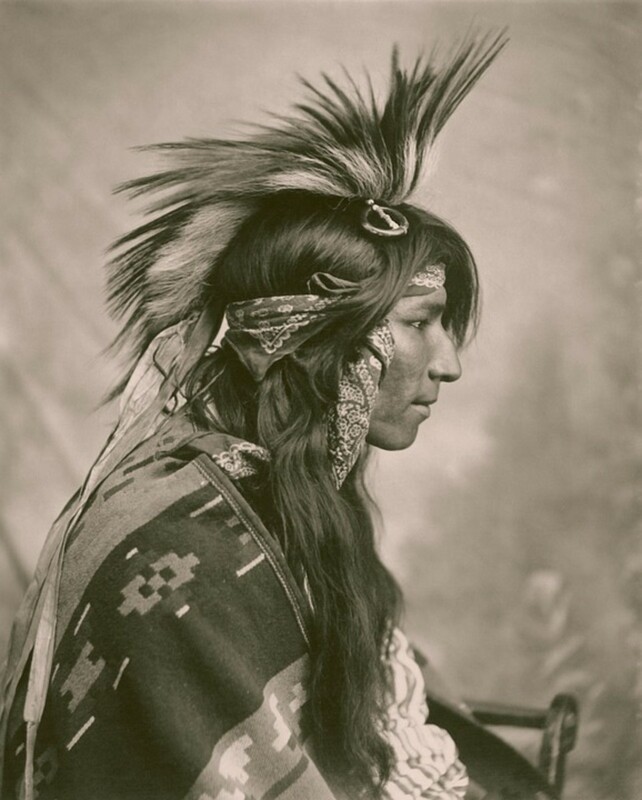 The men wear eagle feather bustles and a hair roach made from porcupine quills. 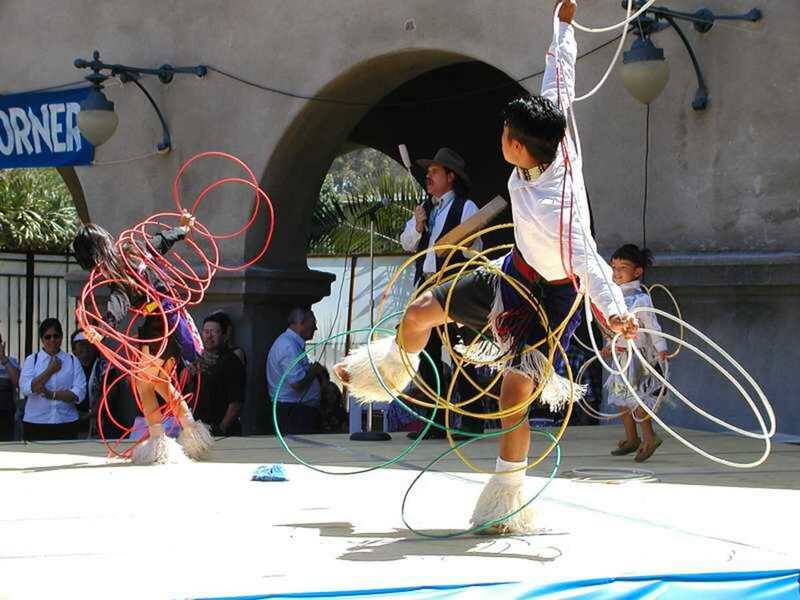 Although some of the different dances have been modified to comply with a sense of representing all tribes in a general way, the Men's Traditional Dance remains specific to the dancer's tribe in colors and design of their regalia. The long fringes on the arms and waist of the man doing the Grass Dance is symbolic of the waving grasses on the prairies, which the Creator made and put there to inspire a lame youth to dance. In legend, the youth was lame and could not do what the other boys did, so he felt lonely and unfit for the tribe. Creator looked down upon the boy and encouraged him to go out to the tall grasses and copy their movements. The boy was able to sway like the grass and long fringes were made for him to represent the grass when he danced for his tribe. The tribe adopted the dance and learned from the boy, who had found his gift in life. The Grass Dance is often said to reflect the need for balance in life. Each movement that is danced on one side must be repeated on the other side. This is supposed to be a gift from the Creator to celebrate joy. The regalia of a grass dancer is rather simple, with a shirt that has a V-shaped yoke, long pants and a headdress. The long fringes on the sleeves and waist represent the tall grasses on the plains. The movement of the "grass" is from swaying side to side as the dancer faces forward going around the circle with the other dancers. The timing of the swaying and the steps must coincide with the Drum. The jingles on the women's jingle dress are there to compliment the Jingle Dance. Each downward step is done to make the jinglers produce a joyous sound, like happy little musical notes. The jingles are cones made from the lids of snuff cans which are rolled into cones. Jingle dresses will have several rows of cones sewn in a design the woman has created. This dance is similar in movements to the Grass Dance, which became popular about the same time. 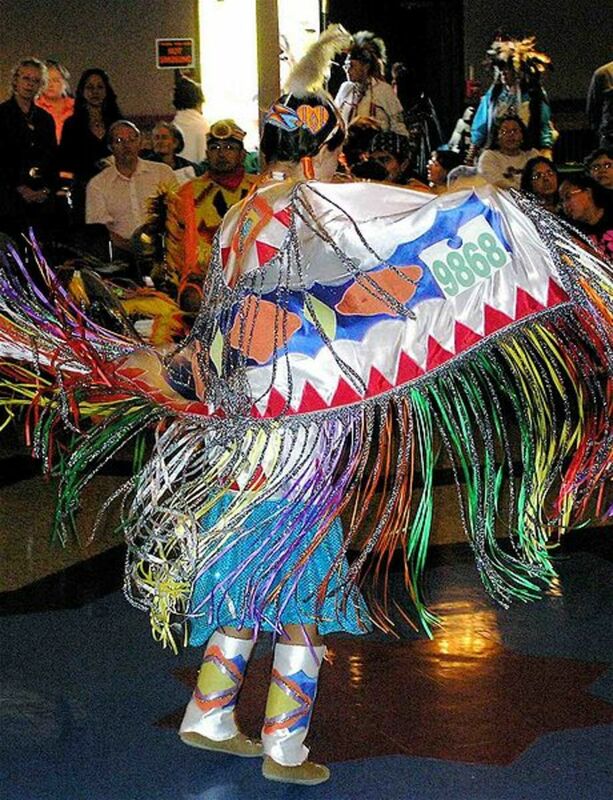 The regalia on a young man doing the Men's Fancy Dance contains bright colors to represent the rainbow spirits. The Fancy Dance looks like a lot of fun. It is vigorous and fast. It takes a lot of strength and stamina to complete the full dance. The fancy footwork, jumps and spins makes this a very lively dance. The regalia and face paint on the men is elaborate. A bustle is worn at the back of the waist and a smaller bustle is at the back of the neck. 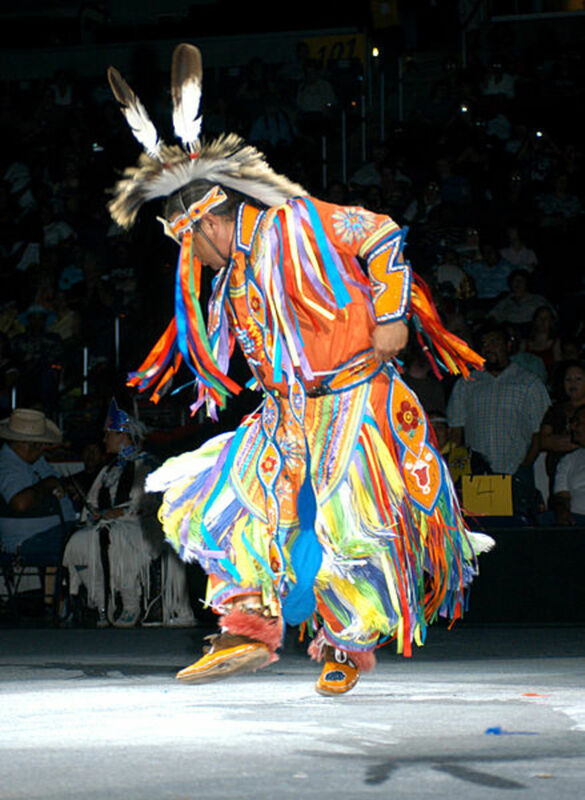 The Men's Fancy Dance is a favorite competition for all at a powwow. Have you ever attended a powwow? Yes, I have. Please share your experience in the comments section. Interesting - I never knew about Native American powwows. The Women's Fancy Dance, often called the Shawl Dance, is just as vigorous as the men's dance and is a delight to watch. One may wonder how the women keep their balance as they jump, spin and do their fancy footwork. The regalia is quite impressive. The woman wears a beautifully decorated shawl, usually embroidered and has long fringes. This is worn over a cape and dress, with leggings and moccasins. All pieces are coordinated in color and design. As she dances, the shawl is an important part of the performance. It is spread out so the beauty of it will be seen by everybody as she turns and spins. This is a very athletic dance. When Native Americans emerged from the governmental control and confinement, they brought back to the world traditions which they have held sacred and noble for centuries. They never lost their spirit, their honor or their nobility. They retain today the traditions, beliefs and culture of their ancestors and pass it on to not only their children, but to the world, to experience and enjoy. They are a loving and giving People. While many ceremonies and even some powwows are closed to the public and kept as private and secret ritual ceremonies, there are some traditions they gladly share so that others can learn and become familiar with an ancient way of life. The world as we know it today is in great need of what the Native American traditions have to offer. Their profound respect for all living things, their love and respect for Nature and their great respect and love for their Elders and children is something that all too few peoples even consider today. Their culture comes forth from the earliest spiritual life traditions of an ancient time and ancient peoples, which is very honorable and noble. It is way past time that we, as a nation, do all we can to uphold the First Peoples of this land - to stand not above them, but with them as one with the same goal - to protect the heritage and future of all our children. 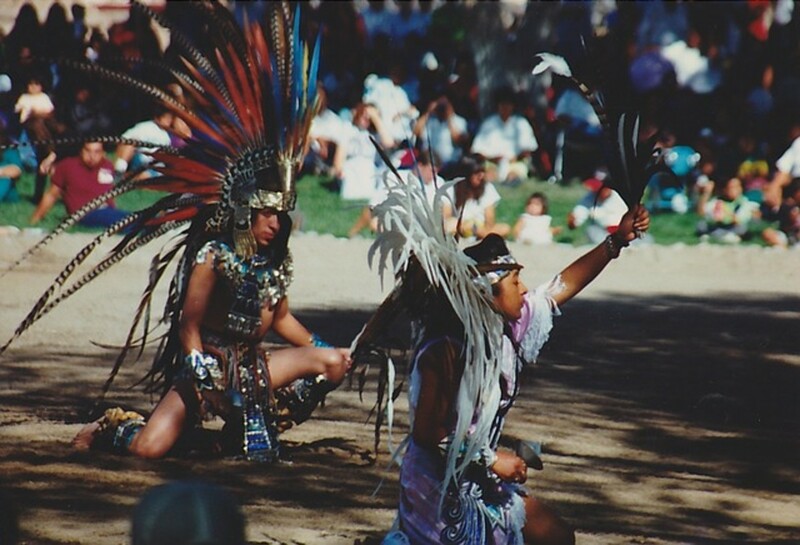 At the first powwow I ever attended, I had volunteered to help with directing parking for the vendors and dancers. During the ceremonies inside, I was invited to join a group of Native American women in the Traditional Dance, not in the competition, just on the side during intermission. Even so, I felt very honored to be a part of their tradition - they patiently taught me how to do the steps and bows. Did the First Americans Come from Asia, Europe or Someplace Else? 4 years ago from High desert of Nevada. I hear you on that, Darcie. Their cultures are very rich and beautiful in all ways. The sounds of the drums and the drum circle voices send chills through me. It is like the ancient ones are being called and touch our hearts and spirit. I have never felt anything like it nor been closer to the spirit world. Thank you so much for stopping by, reading and commenting. 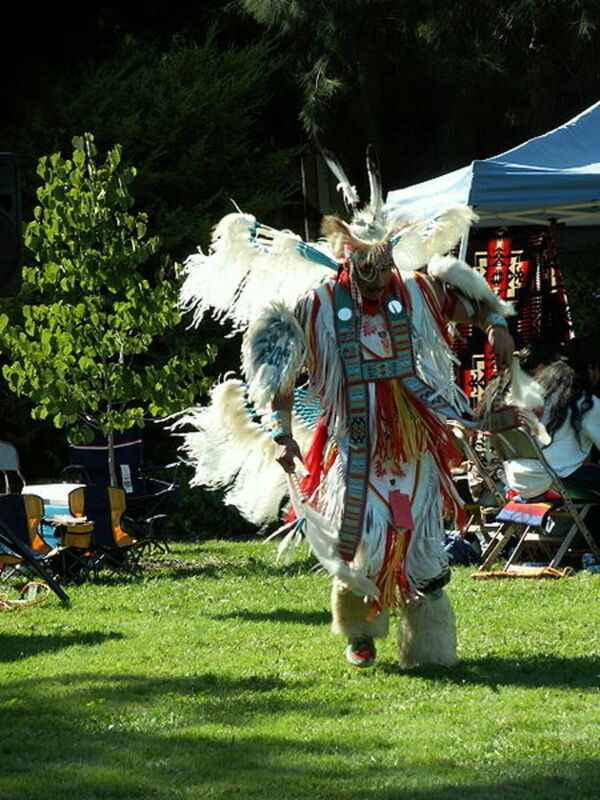 I would love to attend a Pow Wow - love the richness and ancient beauty of Native culture. You are welcome, Michael. Thanks for reading and commenting. I have a strong affinity to the Native American cultures. I grew up in the Pacific Northwest and the tribes there are very much respected by people for their strong adherence to ancestral traditions. You are so right, every movement in dance is part of the story being told. Thank you for the vote up. Excellent hub, Phyllis. The first PowWow that I attended was in Colorado Springs, Colorado. I'll never forget it. Every regalia, every movement, every placed foot on the ground is important in telling a story. I am fascinated with different cultures around the world and really appreciate that the Native Americans have held on to their traditions. Thanks for sharing this hub. Voted up! Hi Bethieannie. The powwow I first attended was inside, too. I was a huge gymnasium and the drum beats were so deep and loud it really gave everyone deep respect for the Drum. Thanks for reading and commenting. I used to attend a new years Eve powwow every year in Springfield, Ohio. It is indoor, and very much like you describe. It is still there, I just don't have transpertation all the way there. Thank you very much, Froggy. Yes, Manatita, I understood. Thank you. My very Sweet One, did you notice that I called you Ruby? So selfless of you. You understood that I used my heart. May the Divine Mother always bless your loving and soulful Spirit, with a continuous beauty-heart-radiance-sweetness, and a charmed and selfless life. Shalom! How beautiful, Manatita. "Our Beloved Absolute came from Silence and manifested through Sound (Word)." So true. Thank you, beloved Bard. Yes, in a more profound way, Ruby, music is the voice of the Soul; the Author of the Spirit. Our Beloved Absolute came from Silence and manifested through Sound (Word). Deep Peace to you, my sweet one. Thank you so much, Manatita. There has always been a special place in my heart for the American Indian. Being at a PowWow and feeling the Drum beats along with the chants is a most soul stirring experience. There is a story that Great Spirit, the Creator, gave the Drum the right to be the Voice of the People. I am happy you liked the hub. That would be awesome, Beth. Thank you. An extremely beautiful Hub, Phyllis. Full of colour and pageantry, but yes, a Regalia, as it is called, of exquisite beauty. I like Indian drums and dances, and you have told their story in a very passionate and loving way. God bless your noble spirit for sharing with us these wonderful Powwows. You've proved a worthy instrument for the protection and preservation of the dignity, respect and heritage of the American Indian. Phyllis, he has. I will try to get a photo of him in the regalia and send to you! (He's rather camera shy, but he may be willing to pose for this kind of picture). Hi Beth. How interesting for me that you attend the annual gathering at Sycamore Shoals - I was researching the history of that area not long ago. Does your husband enter the Men's Fancy Dance? That is very vigorous and takes a lot of strength and stamina. It is my favorite dance to watch. Beth, thank you so much for reading and commenting. I really appreciate it. Phyllis, awesome hub on the subject! I am so delighted that the public in general are honoring Native dance with respect these days. So many of us have ancestors from the People, and we should know facts about the true culture and strive to keep it alive. Your hub is very educational in this regard, and I love the photos. Voted up! As to your question, I have attended Powwows with my husband at the annual gathering of tribes at the Sycamore Shoals historical site and park in East TN. 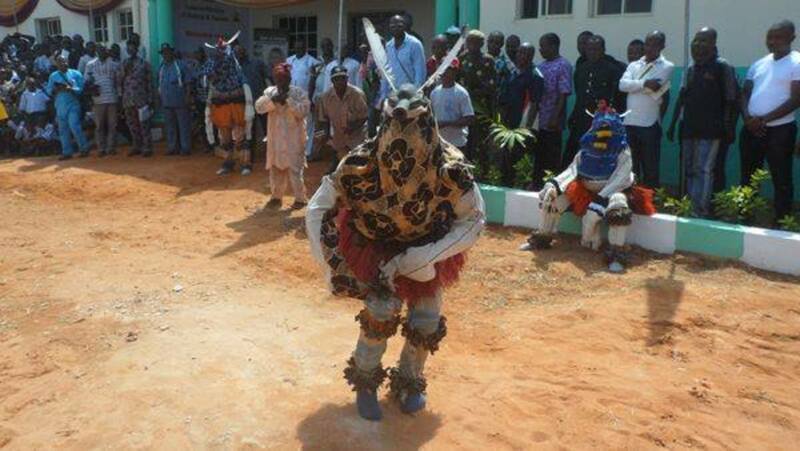 He dances there every year in his regalia. Hi Dreamworker. Thanks for reading, commenting and voting. Glad to hear the hub brought back some fond memories for you. I have a lot of Native American friends who live at Pine Ridge or attend events there. I am very pleased I found good photos I could use. Thanks again. My husband and I had the honor of attending a pow wow at the Pine Ridge Reservation in South Dakota. Thank you for bringing back my wonderful memories of that day. Your photos are fantastic, as were the costumes worn by the dancers that day. Voted up. You are most welcome, phoenix. Thank you for reading and commenting - I appreciate it. Hope all is well with you. Thank you for sharing this aspect of a Noble people. Fascinating hub. Genna, your thoughts have touched me deeply. You chose the words that are at my core, that what this world needs is Love and Respect. If one group of peoples can choose that way of life, then all can. Thank you so much for your words of encouragement and your loving heart. “The world as we know it today is in great need of what the Native American traditions have to offer. Their profound respect for all living things, their love and respect for Nature and their great respect and love for their Elders and children is something that all too few peoples even consider today.” Phyllis, if there was a way I could underscore this and your article, and forward it out to everyone on the Internet, I would. As your article shows, the respect the Native American had, and has, for nature and the more noble aspects or human nature and living are an inspiration to us all. Excellent hub. Hi again, Margaret. Your earlier post did come through. In many hubs (like mine) you will notice if you look below the comment box when you click on submit, that it will say something like "Your comment has been received and will appear when it is approved by the author." A lot of hubbers choose this setting so as to have the chance to delete spam or rude comments before they go public. I am always delighted to read and approve comments from people like you. Thanks again for your visit. Hi Patricia - it is always so good to hear from you. Thank you so much for reading and commenting. The Cherokee are a strong people for keeping their heritage and traditions alive throughout their history. Thanks again, Patricia. May Angels ever surround and guide you. Take care. Hi Margaret. Thank you very much for your kind comment on my writing. 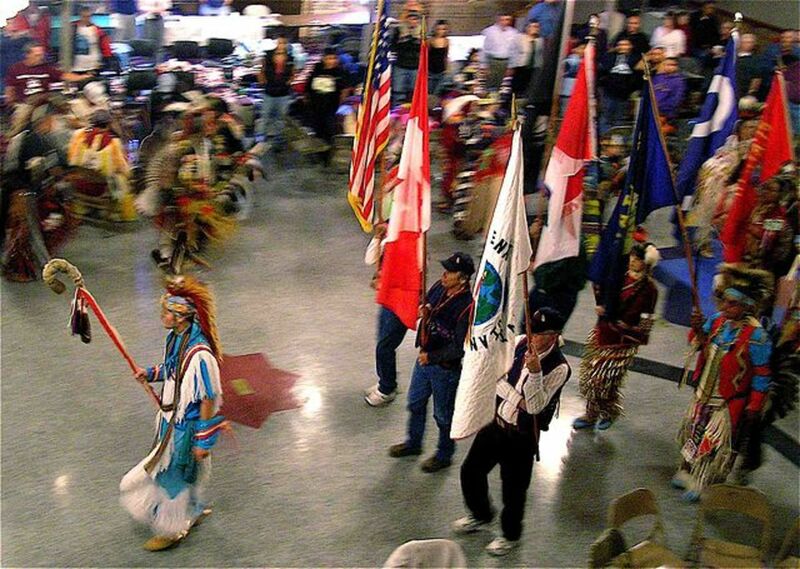 Powwows are sure a good way to feel the spirit of Native Americans and their determination to overcome and survive. Glad you enjoyed this hub. Hi greeneyedblondie and thank you for reading and commenting. If you ever get the opportunity to attend the Gathering of Nations in Albuquerque, I know you will love it. Thanks again. Hi Carolyn - all that you say about indigenous peoples is why I refer to Native Americans as a Noble people - for their spirits never died even when they were denied to express their ancient ancestral beliefs and traditions. This is truly heartwarming, as you say. I have studied different cultures around the world and there are so many similarities in traditions and dance. I love the spiritual connotations of indigenous dances. Thank you so much, Carolyn, for your visit and great contribution to this hub with your comments and appreciation of the ways of the Ancestors. I, too, have noticed the close association of Pagan and Native American beliefs, with the deep respect for Mother Earth, Nature and all Creation. I so appreciate you sharing your thoughts. I don't know what happened to an earlier post. Lost in the Ethernet, so here I am again. This is an excellent article honoring the Native American way, the culture, their traditions. And, so near to my heart. Articles like this that highlight such an amazing part of our Indian culture helps to bridge the gap between our cultures. I attend Powwows here and I also did in South Dakota. Part of my heritage is Cherokee. Excellent writing of the Native American dance traditions, and near to my heart. Once attended the gathering of tribes at Red Bluff to see the dances, hear the music, the flutes and the drumming. A never ending remembrance of their history. I went to a few when I was little. They used to come to a town near me but a few years ago they stopped (money issues?). I'd love to go to another again though. Phyllis, I really enjoyed this article. The photos of dancers in their traditional regalia were beautiful. 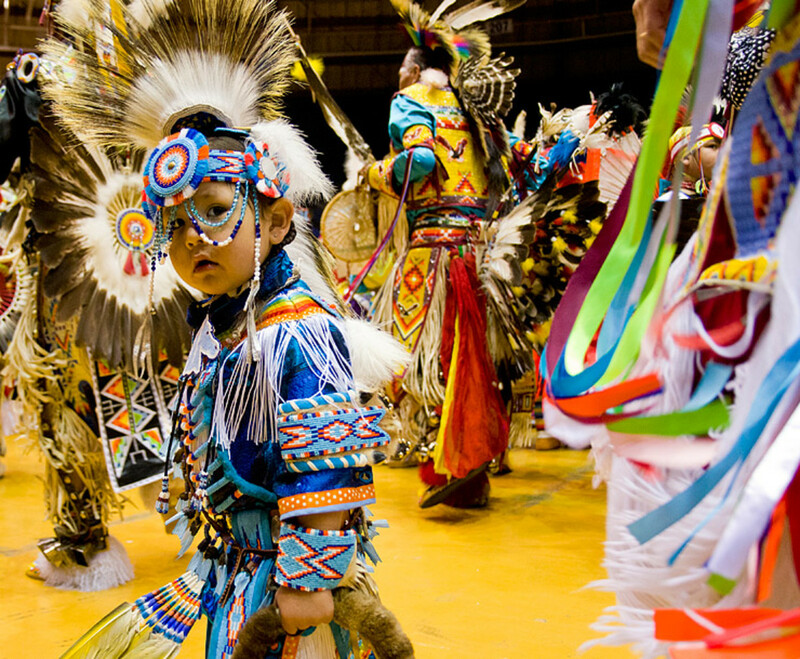 I did attend a powwow as a child with my family, and found it fascinating. There is a Native American festival that goes on in the summer outside of my home town. We went a few years ago with friends and saw some Native dance there. I was surprised to see an indigenous European group dancing at the festival! A group of Breton folk dancers (Breton means from Brittany, the Celtic peninsula in France), with their traditional clothing and music. But, as you have pointed out, many peoples are making great strides to revive their old ways and keep them alive. This is very heartwarming to me! Upvoted and shared! Thank you, Billy. I love to study Native American traditions and customs. With over a 1000 tribes, each with their own culture and history, it is a never ending line of study. Thanks again, I appreciate your visit. Excellent coverage of this topic. It is so important that we all learn of other cultures, especially one like this one that is so misunderstood. Hi Alastar. I do remember those old depictions from Hollywood and TV. Thank goodness we are much wiser now. Yes, all of us, regardless of our ancestral line, should ever honour and respect our heritage - when I write about the Vikings, my Irish and Danish blood warms with pride. Thank you so much for your comment and sharing. Remember the time when pow-pows were depicted in movies and TV, for the most part, as some kind of silly performance or spectacle for frivolous enjoyment. Thank the stars that has changed into perceptions of what they really are as you so well lay out here, Phyllis. They truly are wonderful, nay, spiritual ceremonies to behold. We Americans should be one with our country and people but hold in honor and memory proudly our heritage. The world is indeed in need of what they can offer. I had a First Nation good friend, too, from the Lumbee tribe who looked with great anticipation to his annual tribal pow-wows. A super one from you my friend. Sharing all-round. Awesome ! That would be delightful to be my year. Thank you for that, Jodah. I hope you do write a hub on the corroboree. A lot of people like hubs about cultures, traditions, and customs. Maybe I'll have to research more about the corroboree and other aboriginal traditions and write a hub about it Phyllis. I'm sure many would find some of their traditions and customs very interesting. I am sure you will get a HP mug soon. I have a feeling 2015 will be your year. This a a beautiful and important hub Phyllis. the traditions and cultures of our native people have to be kept alive and the rest of the population made aware. It saddens me that many native races are not given the respect and importance that they deserve. The powwow is similar to the Australian aboriginals' corroboree although the regalia is much more elaborate. In both cases it is a get together and sharing of culture and spirituality by different tribes etc. Love the information photos and video. Voted up. (what an honour for you to be invited to share in the dance with the women Phyllis). Thank you, Frank, for such a very nice comment. Bless you, my friend.